Even from the comfort of your home, winter can be brutal, thanks to the chilly, dry air that the season brings. During winter, many homeowners focus on warming up their indoor air without giving any thought to humidity levels. 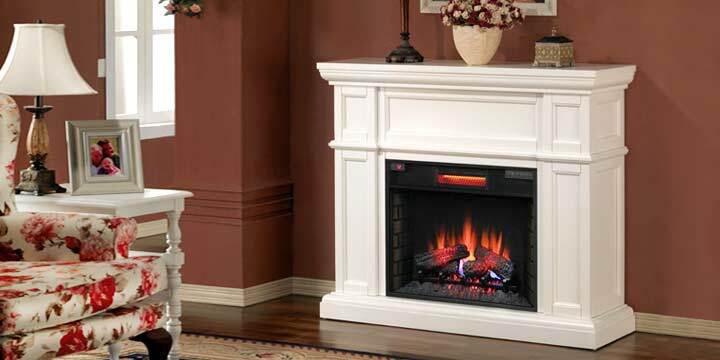 Unfortunately, cranking up the heat in your home can leave your home environment feeling decidedly hostile. In fact, it’s not uncommon for people to experience dry/cracked skin, throat pain, respiratory problems, and other symptoms as a result of the cold winter air. So how can you bring your home environment back to its usual balance? 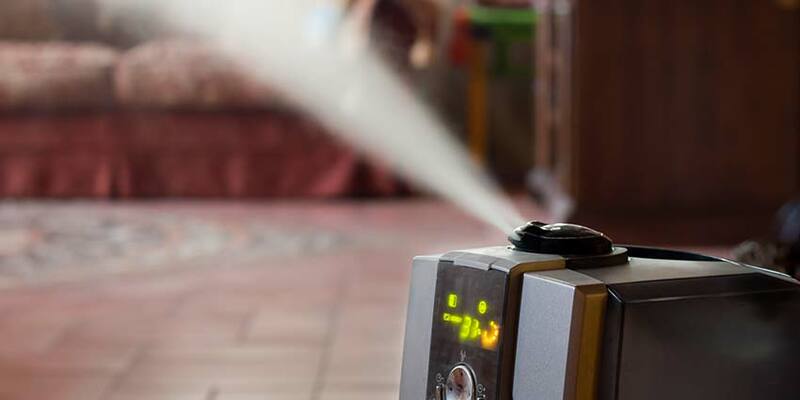 The key is to keep healthy levels of moisture in the air by using your humidifier virtually any time that you are using your heater or, better yet, just running your humidifier throughout the colder months. 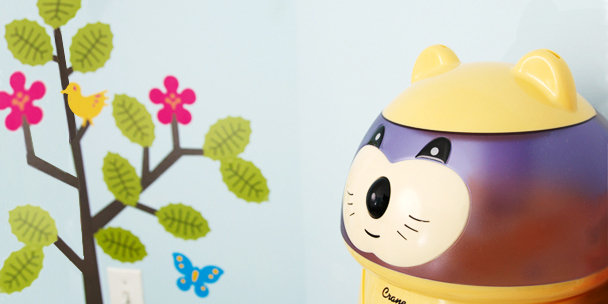 Why Does Winter Air Need Humidifying? Dry air becomes a noticeable problem in the winter because the temperature of air determines how much water vapor the air can hold. As temperature increases, water vapor capacity increases as well. The colder the temperature is, the drier the air must be, because of its reduced moisture capacity. Using your heater exaggerates the problem because when you heat air, you are increasing its water vapor capacity, but you are not actually changing the moisture content. When air warms and its moisture content stays constant, the relative humidity of the air — which is a measure of the amount of water vapor present compared to the amount of water vapor that the air could hold — decreases, with the result being air that is warm but uncomfortably dry. Why Is Dry Air Worth Worrying About? Overly dry air can also dry out wood floors, as well as damage some of your possessions, such as paintings, plants, and instruments. Dry air does not have a beneficial effect on your heating bills, either — the “apparent temperature” of air, which is the temperature that you perceive, becomes colder as humidity decreases. 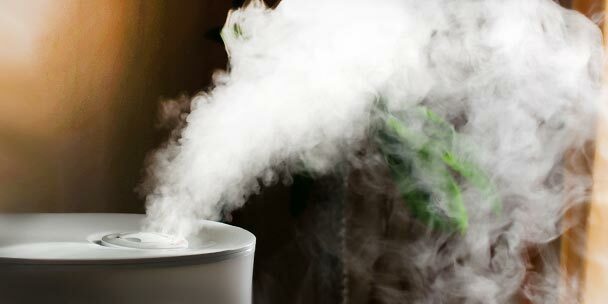 Fortunately, humidifiers offer an easy solution to all of these issues. Pull air through a chamber containing a saturated wick to increase the moisture content of the air. Boil water and release the saturated air that is produced into the home, where it may circulate more effectively due to heat convection. Use ultrasonic vibrations to create small water droplets that are then introduced into the air. 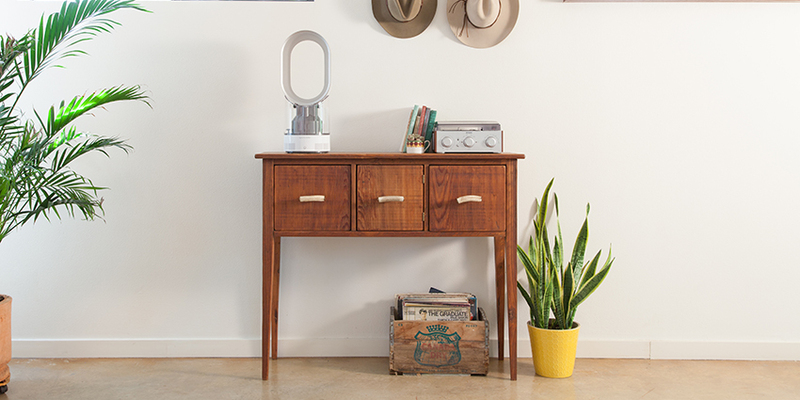 Essentially, all of these humidifiers work by pulling in air, adding moisture, and releasing the air to raise the relative humidity of the air throughout your home. As you heat your air, its relative humidity drops and its dryness becomes increasingly apparent, although even relatively cold air will still feel dry because of its low moisture content. 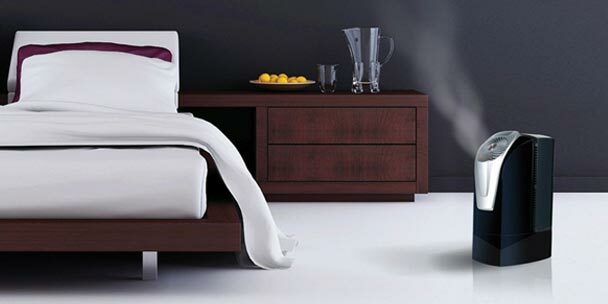 Using a humidifier in conjunction with your electric fireplace, portable space heater or other heat source can help restore a level of humidity that feels more natural and comfortable. With an appropriate level of moisture in your home, you may even notice some of your uncomfortable symptoms start to fade away. It’s also not uncommon for you to save on your winter utility bills, since air with higher levels of water vapor will feel warmer than drier air at the same temperature. Dry air is an inescapable part of winter, and unfortunately, heating your home to a comfortable temperature will only make the issue more apparent. If you are concerned about your personal health, the comfort of your home, or maybe even your bills, then using your heater and humidifier in tandem is your best bet. Although marketers may imply that you can only get great results with an in-duct humidifier that works directly with your furnace, the truth is that with any adequately powerful humidifier, you can restore your indoor environment to its usual comfortable state for the duration of winter. 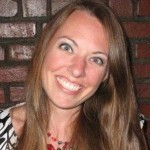 Kara Zorn is a wife and working mom who loves life hacks that help her schedule allow for as much quality family time as possible. She enjoys cooking with locally sourced food and produce and recently took up brewing Kombucha. 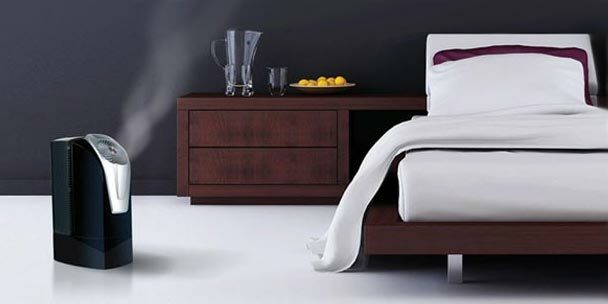 Is it okay to run a portable room heater and a humidifier at the same time? This is what I do rather than turn on the thermostat at night in my bedroom. I have found it works much better that way. I don’t like it too hot in my room anyway and wake up with my head muchhhh clearer. Also I used distilled water in my cool water vaporizer and it makes such a difference. All true. I added a large humidifier to my house a few weeks ago, and brought up humidity from under 20% to 35%. It’s taking about 21 gallons of water a day to do it, though, but winters in Denver are notoriously dry. I’ve been able to be comfortable with my thermostat at 70 now, instead of 78, and the furnace (which doesn’t have a humidifier built in) doesn’t have to run nearly as much, which helps even more. How can you keep surrounding area dry with an ultrasonic humidifier?